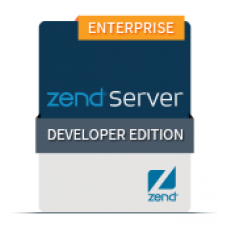 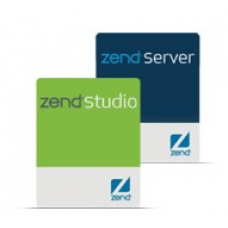 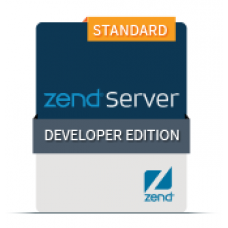 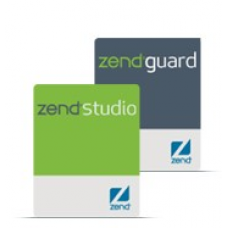 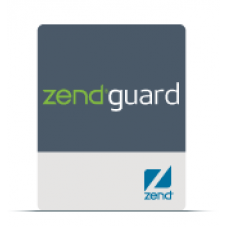 Zend Server is the professional PHP distribution with advanced value-add capabilities designed to op..
Zend Guard lets you safely distribute and manage the distribution of your PHP applications while pro.. 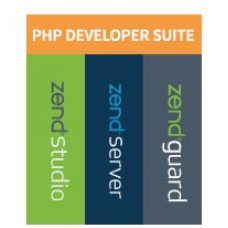 The complete solution for all your PHP development needs.The Zend PHP Developer Suite is designed to.. 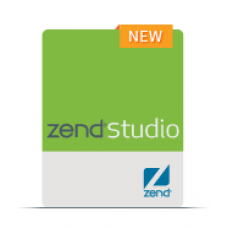 The complete solution to all your PHP development needs.Use Zend Studio to create powerful PHP appli..
Zend Studio allows you to code faster, debug more easily, and take advantage of the ma..
With 3X faster performance, Zend Studio allows you to code faster, debug more easily, and take advan..
Zend Studio allows you to code faster, debug more easily, and take advantage of the massive p..